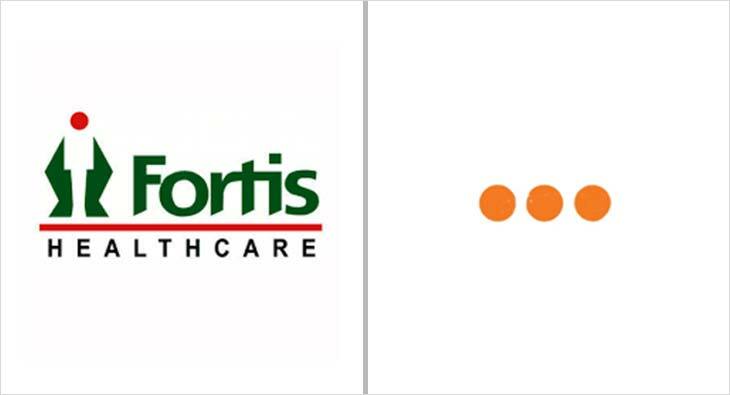 Fortis Healthcare, the official healthcare partner for IPL team Delhi Capitals, has unveiled the symbol for organ donation. Team players Shikhar Dhawan, Prithvi Shaw, Kagsio Radabad and Trent Boult were present at the event. Other guests included Dr Samir Parikh, Director, Department of Behavioural Sciences and Mental Health, Fortis Healthcare and Dr Sandeep Dewan, Director, Critical Care, FMRI & FEHI. The idea was to crowdsource a symbol for organ donation. Thousands of entries were received from across the country and after multiple rounds of judging, we had our winning entry and finally derived the Organ Donation Symbol - Three Dots, signifying continuity of life. It is an identity designed to honour this noble act. Using this symbol, an organ donation flag has been created. This flag will henceforth be used as a shroud to give the donors a heroic send-off as a mark of honour for the donor and a moment of pride for the family as an act of gratitude by Fortis.